There are so many clever and cute ideas around for Valentine’s Day. 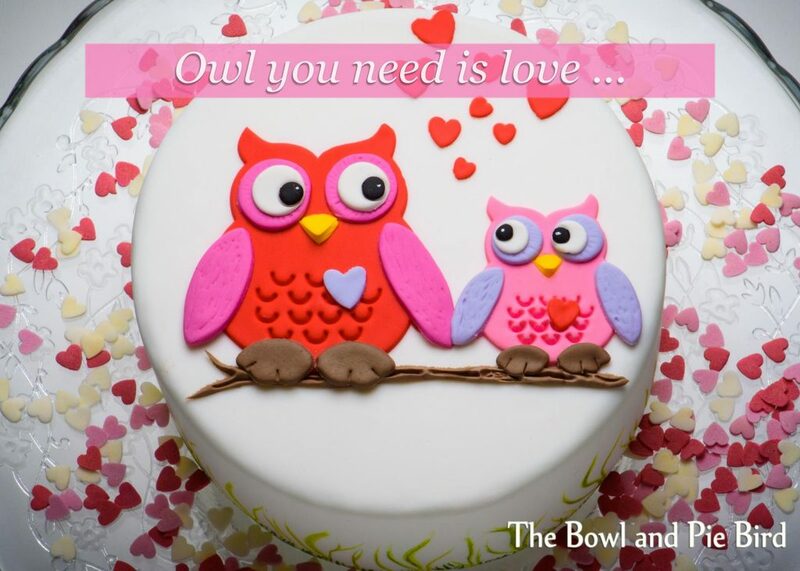 I made this cake last year using the Owl set from Patchwork Cutters. I painted on the grass at the bottom of the cake using food colour and vodka. 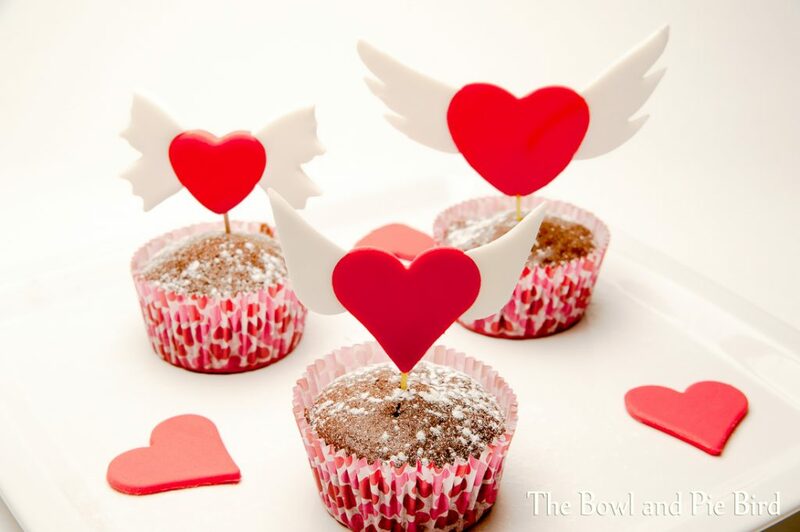 This entry was posted in Cakes and tagged fondant cutters; Ausstechformen, Valentine's Day, Valentinstag.